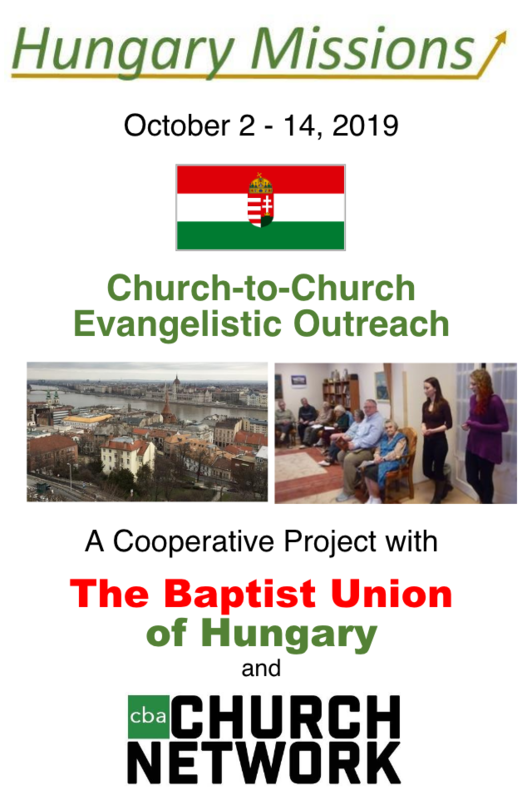 CBA Church Network Churches will once again come alongside churches across Hungary for a missions/evangelism experience this summer. In partnership with the Hungarian Baptist Union, Hungarian Baptist Aid, and Hungary Missions, CBA hopes to build on the partnership started last year. 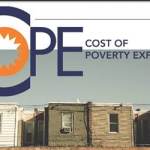 Information about the 2019 trip can be found by clicking the graphic below, or by sending an email to TellMeMore@cbachurchnetwork.org.